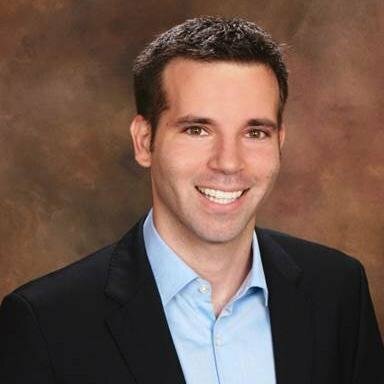 Ryan Goodman, CEO of Centigon Solutions, will explore how to engage your business users with the latest innovation of maps inside of Web Intelligence. Why use Google Maps in enterprise reporting? That is the million dollar question that will be answered in this session. You will learn not only “why” but also how to engage business users while creating map templates that can be used directly inside of Webi with just a few clicks. Ryan Goodman is Centigon Solutions CEO, author, global speaker, and expert in business intelligence. Ryan applies over 13 years of experience in designing business applications to his leadership role shaping Centigon Solutions strategy and innovation roadmap. Ryan currently leads a hand-picked team of experts at Centigon Solutions to deliver ground breaking desktop and mobile location intelligence solutions to SAP BusinessObjects customers worldwide.